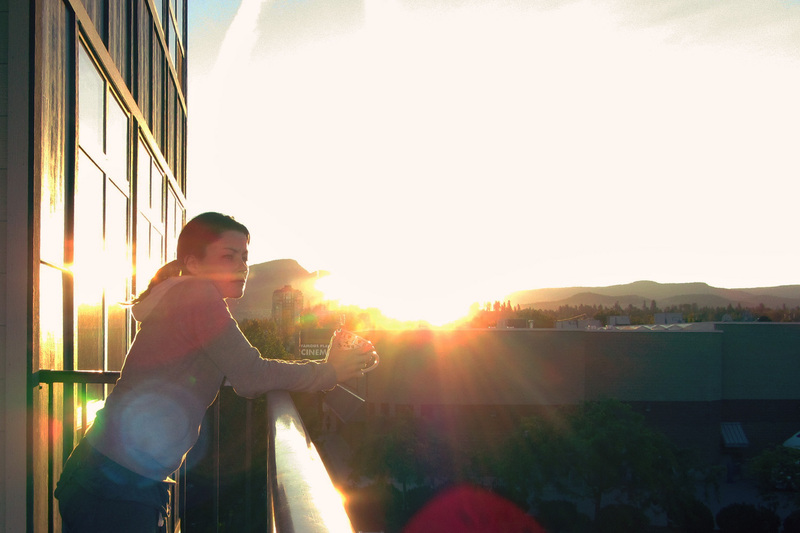 Woke up to a beautiful sunrise over the mountain, so I stood out on the patio of the apartment we’re staying at and enjoyed it. 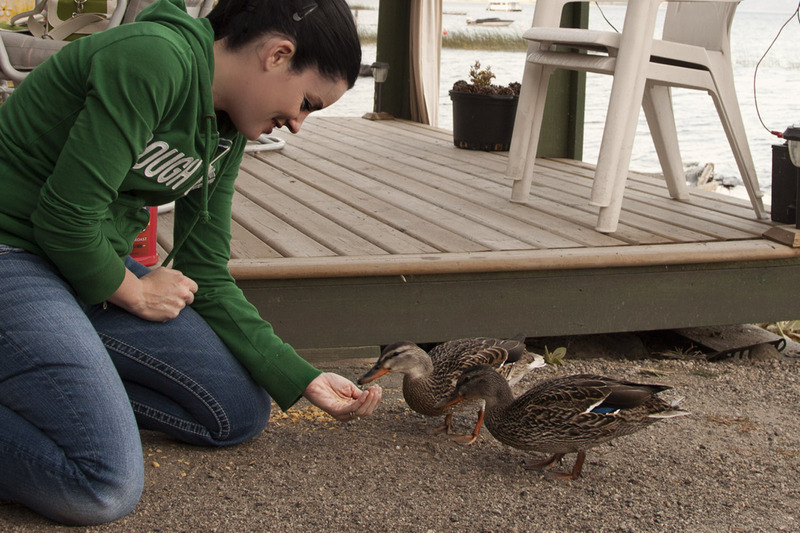 I don’t think I’ve ever hand-fed ducks before.. They sure like corn flakes! First day in Kelowna, went and hung out at the beach lot for the last beach lot weekend.. was so nice! 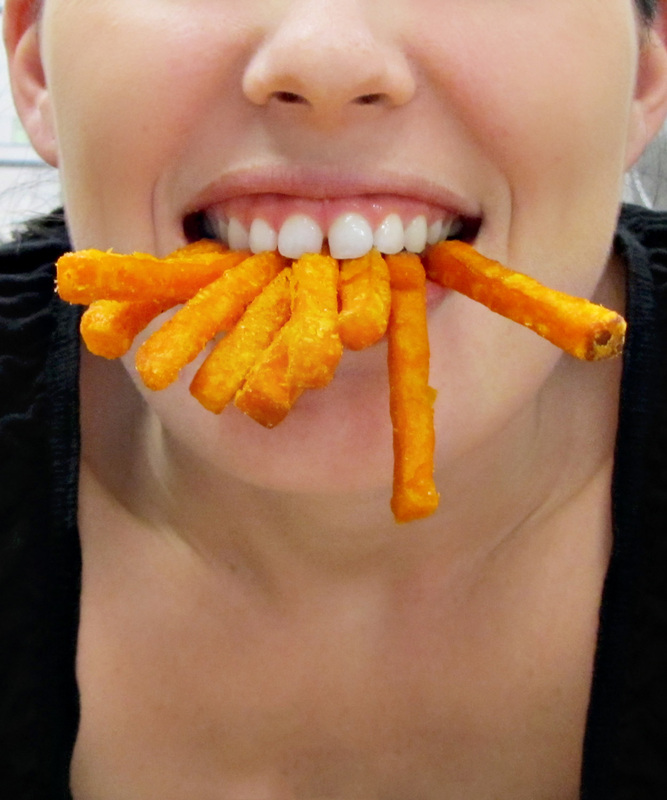 I LOVE sweet potato fries.. love ’em! Treated myself to some, felt guilty after eating them, but they were soooo worth it! 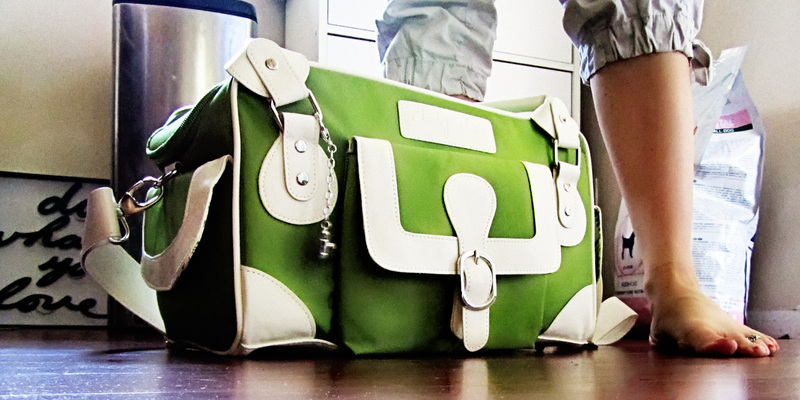 It’s my brand new camera bag! The company didn’t actually ship it on the day they said they did, it was shipped 6 days later, so I was really worried it wouldn’t make it here in time for my trip this weekend. That’s why I was so overjoyed to see it on my doorstep! 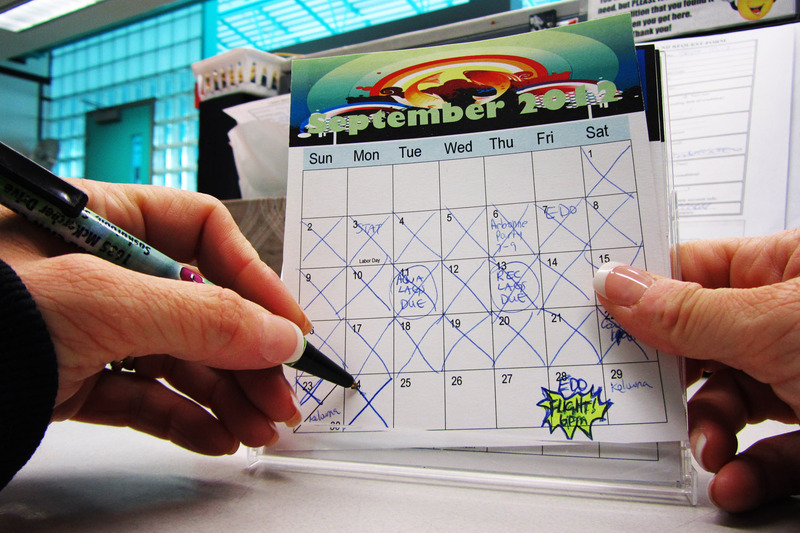 Crossing off one more day… counting down the days to my trip to Kelowna/Seattle! I assure you there is a picture for this day. But I am choosing not to post it today, because I’d like to use it as a Christmas card, and I don’t want my family to see it yet! haha! It was posted to my forum where the contest is, but I’m sorry, I won’t post it here! I will update eventually once the photo is public! 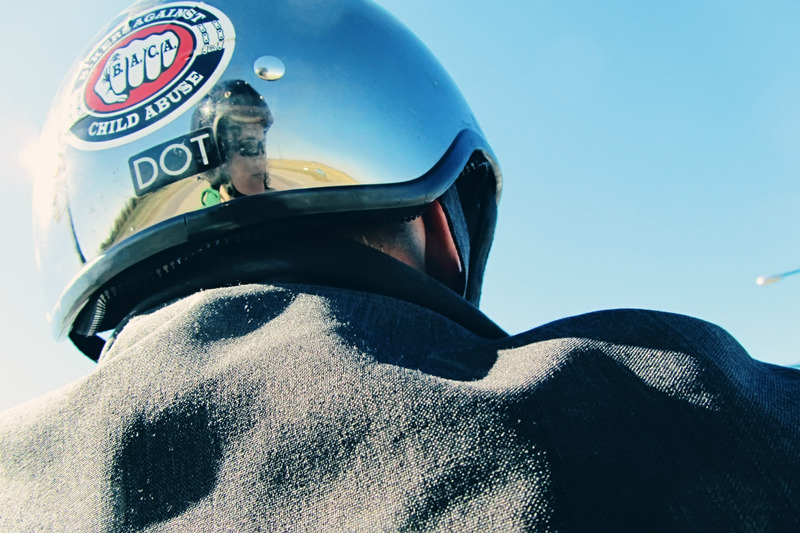 But I promise, a photo was submitted for this day for the 365 club! Sorry everyone! Went out with the ladies last night, got all dressed up, cruised the city in a limo, and then went dancing! It was awesome!